Are you looking high security authentication biometric devices or solutions? Welcome to Ashtopus Technologies is technology solution providing cost effective biometric fingerprint application SDK kit solutions and biometric components sensors , RFID & GPS solutions for live viewing moving vehicles and Wi-Fi solution for school ,college , campus and public WiFi etc. Its automated methods of recognizing an individual based on a particular personal characteristic, such as iris- eye recognition, fingerprint, signature verification, DNA voice recognition, face & finger-printing recognition, hand geometry recognition etc. Major benefit of using or deploying biometrics may be increased security, increased convenience, reduced fraud, or delivery of enhanced services it play important role in different industries, from medicine, science, robotics, engineering, manufacturing and all areas of vertical enterprise businesses. 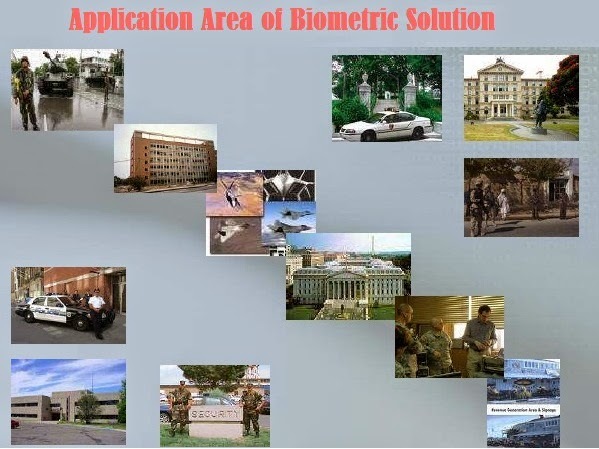 Some other applications are used in general purpose such as physical access, PC/network access, time and attendance these application automatic identification of people by Voice Fingerprint and Face recognition. CCTV video Surveillance major biometric components to help monitor the very busy places such as stadiums, airports, station, meetings, etc. • Facial imaging can also hinder accurate identifications.